Convenors of SAME13 can take the chance on Wednesday 11 to choose the facultative excursion that includes a visit of the CNR-Institute of Ecosystem Study, of its huge library entirely dedicated to freshwaters, and of its labs. In 2013 the CNR-ISE in Verbania, one of the two CNR institutes co-organizing the Symposium, is celebrating 75 years since its establishment. The Verbania section of Institute of Ecosystem Study (CNR-ISE), is the continuation of the formerly Italian Institute for Hydrobiology, founded in 1938, to study the biology of freshwater organisms, the physics and the chemistry of inland waters. It is one of the oldest limnological stations across Europe, and through 75 years of history hosted the most famous researchers in the different fields of water studies. 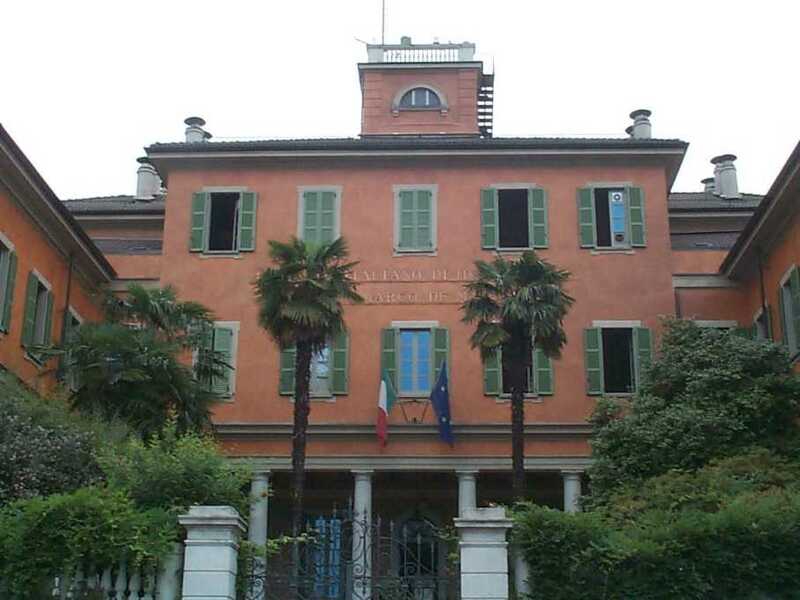 The Institute is based in a wonderful 19th century villa directly on the waterfro nt of Verbania-Pallanza, heading a research net including institutes in Florence, Pisa and in Sardinia. The villa was donated to the State by Dr. Marco de Marchi (a well known naturalist from Milan), and the Institute named in his honour. Along 75 years of history, the Italian Institute of Hydrobiology faced the fascism, then World War II, the post-war reconstruction, the economic boom of the ‘60s, the crisis of the ‘70s (that resulted in its incorporation within the CNR), up to the new challenges of the third millennium. Nowadays about 40 people, including researchers, technical and administrative staff, are dealing with studies on basic and applied research in freshwater ecology and limnology, working on unsolved problems from antrophization to climate change, from ecological theory to studies on atmospheric depositions. Moreover the Institute publishes a well know independent scientific magazine (the Journal of Limnology, follow-up of the historical series of the Memorie). A number of world famous researchers directed the Institute in this 75 years: during the war Edgardo Baldi was able to keep the Institute active not only ensuring funds, but also inviting and hiding researchers that because of their political ideas were in danger in their own places. A number of outstanding studies in microbiology, in genetics, and in very early microbial ecology were performed during or just after the war: Luigi Luca Cavalli-Sforza and his brilliant teacher Adriano Buzzati Traverso, with the support of Sir Ronal Fisher and of Joshua Lederberg were able to obtain impressive results on the study of bacterial recombination, and by using E. coli to come to a early mathematical model of the crossing-over. Vittorio and Livia Tonolli directed the Institute after the war, up to the ‘70s. They had been not only brilliant directors, but also science philanthropists, investing a lot of their own funds in supporting the research at the Institute. Again, during that years, a number of world famous ecologists spent time in Verbania developing step-stone theories in modern ecology enjoying a productive but also fun and very friendly atmosphere: Ramon Margalef, Richard Vollenweider, Harold Munro Fox, George Evelyn Hutchinson and many others.